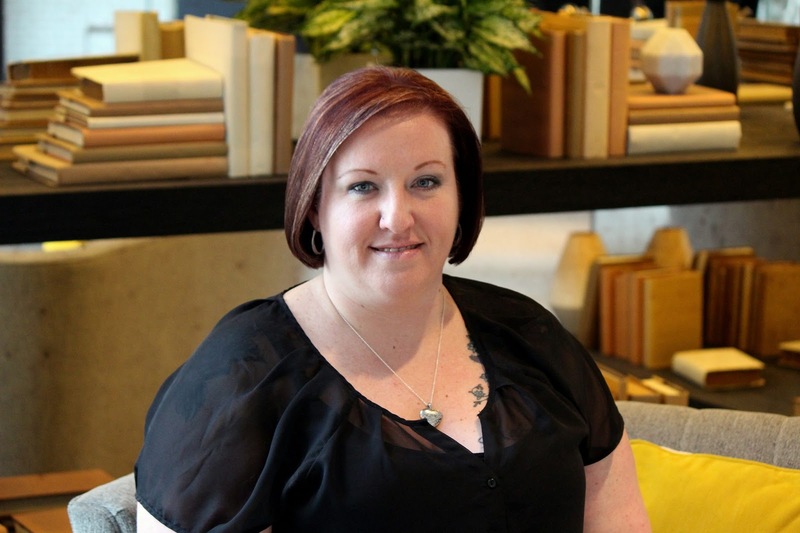 USA TODAY bestselling author Megan Smith is a New Jersey native creating the memorable characters her fans have grown to adore. 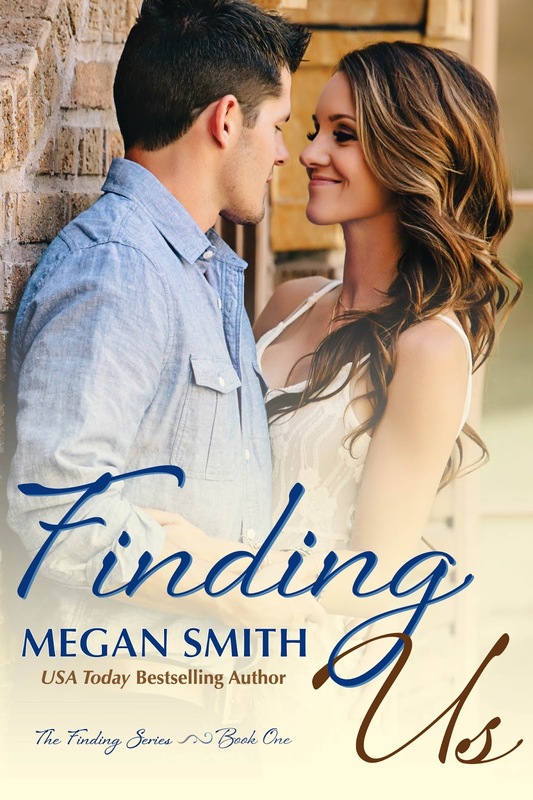 Smith is a wife and mother, who makes time for her family, professional life and the creation of her fictional characters. Fans of The Love Series— Trying Not To Love You, Easy To Love You, Hard To Love You, Let Me Love You and Made To Love You — are captivated by relationships, special bonds and family ties pervasive in Smith's emotional, energized and engaging work. 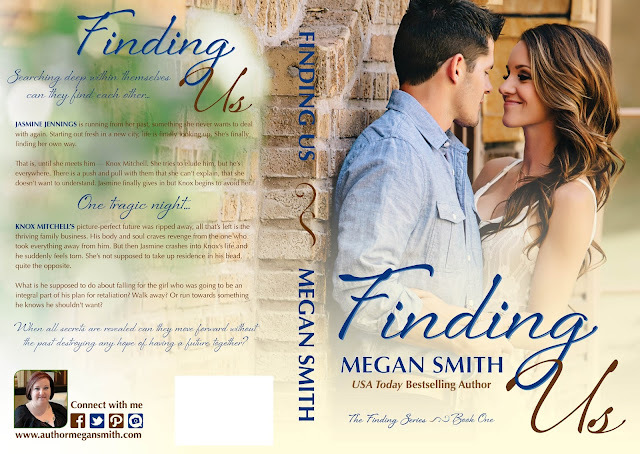 Smith is also the author of the 2014 releases, Finding Us (Finding Series), Forever Light (Forever Love) and a few top-secret projects.